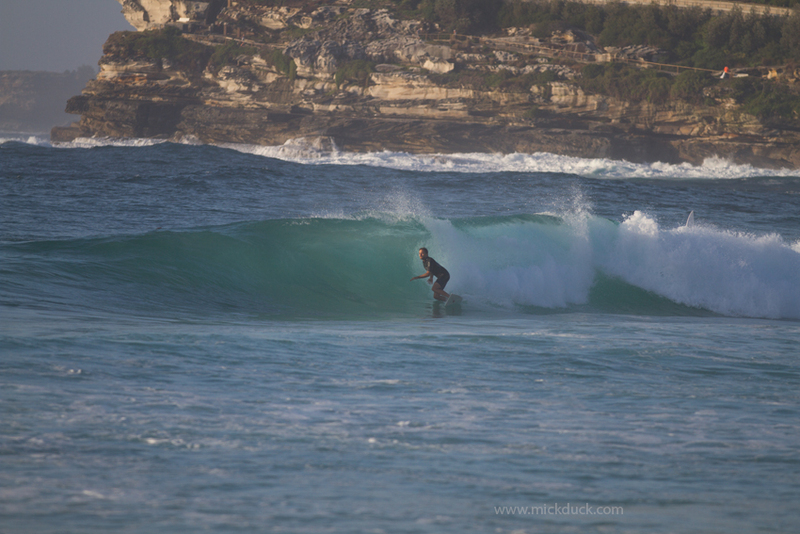 All summer we have been starved of swell and the last few days because of the cyclonic conditions in the north, Sydney is getting some summer waves. 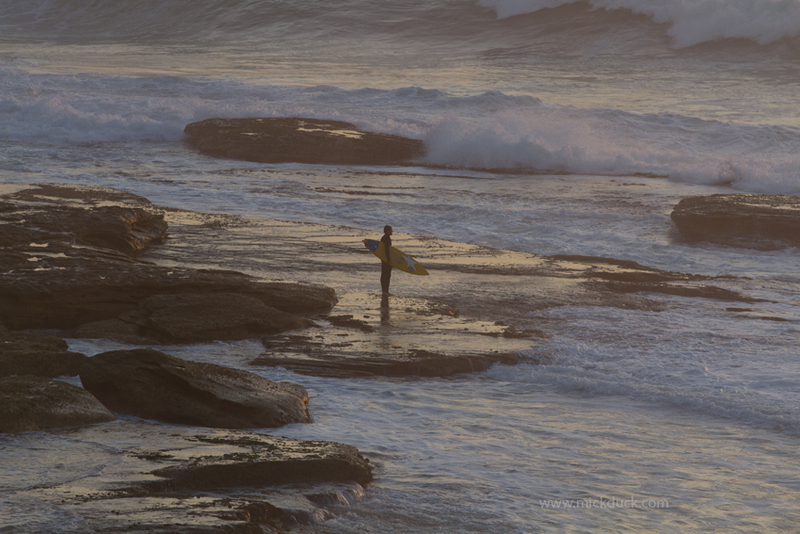 There were the odd big bombs coming through at the Tamarama Outer Reef early for those that could make the massive paddle. 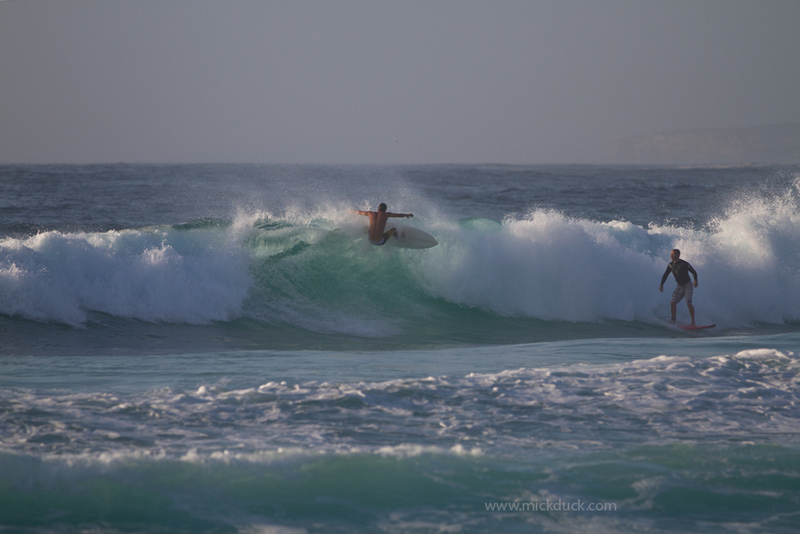 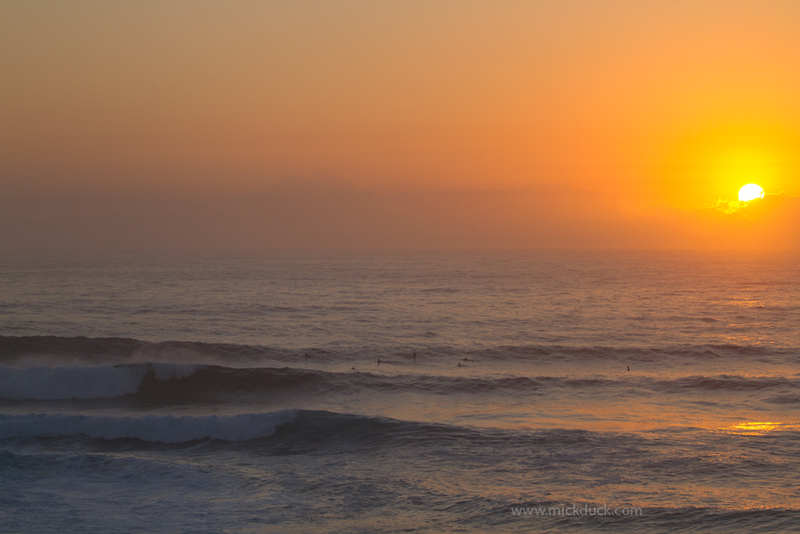 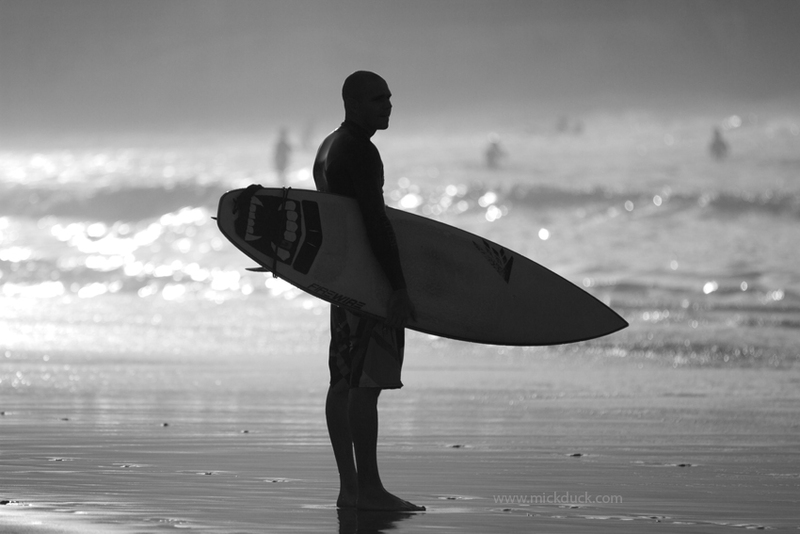 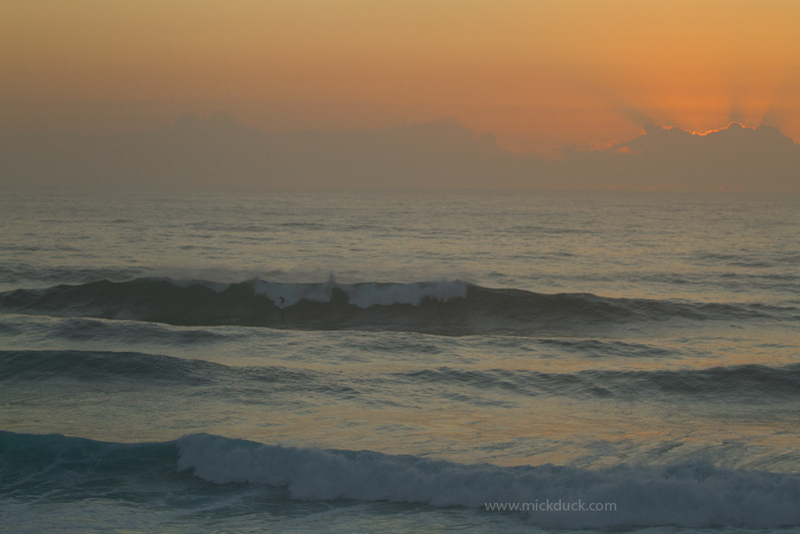 Bondi has lots of close outs but there are still some good waves on offer.